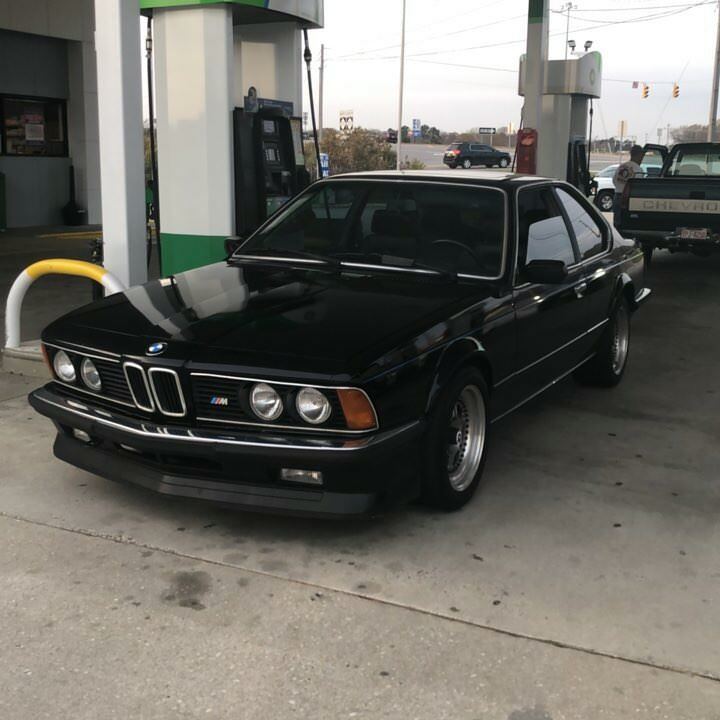 I just bought a 1985 635CSI Auto. It's in great condition, but currently only goes in reverse, and the tail lights are deteriorated. I'm looking for a new trans if I can't get this one going so if you know anyone in New England with a non-EH trans for sale, please let me know. Also wondering, can I get regular tires for the metric wheels? Are there any options that don't cost an arm and a leg? You'll have to either buy new Metric tires ($$$$), or a set of regular (inch) wheels and tires. I'd practically guarantee you can get a nice used set of wheels and a new set of tires for less than just the set of Metric tires by themselves. Last edited by hornhospital on Wed Dec 06, 2017 3:17 pm, edited 1 time in total. You also need to put your location in your profile as requested by admin. I saw this car for sale locally and was pretty interested in it as a project to flip, I'm glad it stayed somewhat nearby. I may have a 4HP22 Trans for sale in the next few weeks if you're interested, since I'll finally be starting my 5-speed swap. Feel free to get in touch! So that guy bailed on me at the very last second.. 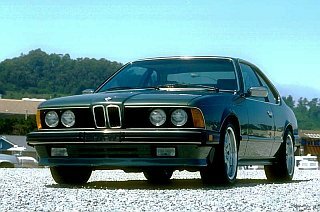 I never ended up buying the car.... Luckily I picked up an M635CSI last weekend! Wow! What a difference from the 635CSi that obviously needed quite a bit of work. This begs the question about your new M6. Curious about miles, the car's history if known, and general condition. I think the seller that cancelled on you did you a huge favor. You definitely did well not to get that federal bumper'd one! Huge difference between the two cars, and you ended up with a great car. Congrats!